There is nothing more critical than raising funds for your dream Construction project. But you don’t have to worry about finances when GoldPrism Realty is there for you. Our Financing Solutions allow you to raise funds in a comfortable manner and kick-start your Construction project. Holding a strong reputation in the industry, we have a network that is interested in funding viable construction projects. We help you raise funds from the best possible resources which save you from project delays and quality compromise. We partner with ambitious individuals and institutions who want to benefit from safe and assured high returns in Real Estate Industries. We work with investors, MNCs, FDI, and Entrepreneurs for development under Joint Ventures or for your own development. Meet your fundraising goals with GoldPrism Realty and let your dream project become a reality. Our Financing Solutions are suitable for all Large, Medium and Small projects. Hence, there is no need to hesitate at all, just bring your idea to us and we will help you raise the appropriate amount of investment from credible resources. Don’t let your vision for a successful real estate project be hindered by lack of funds. At Gold Prism, our real estate sales & marketing team understands the importance of the timely inflow of capital to sustain a fast-paced development project with real estate services in Mumbai & Bangalore. to ensure uninterrupted execution, we assist with real estate project management, finance management, commercial loan, and finance consultation that lets you have a win-win deal. 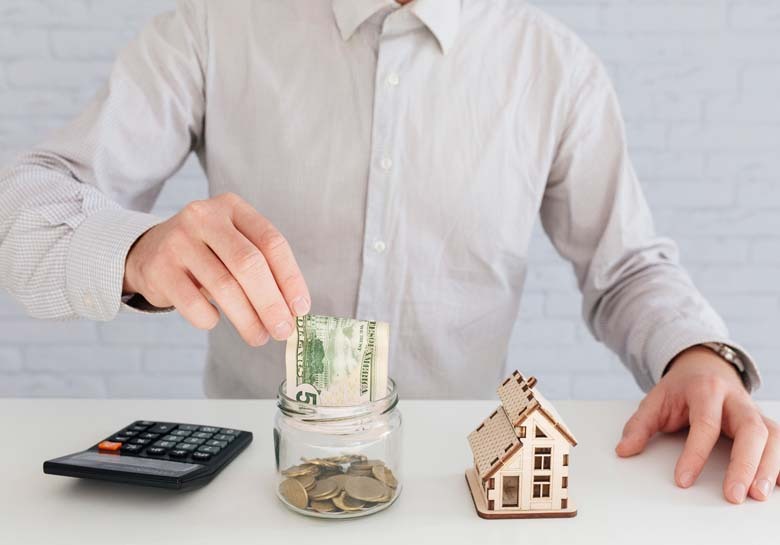 The wide network of our real estate finance company allows you to raise the right amount of funds at the right time to drive the timely completion of the project. Our real estate solutions company can arrange for investors, MNCs, and entrepreneurs who are ready to work in flexible partnership/equity models. Contact today to know more about our Real Estate Construction Financing!